Ogilvy Mather, one of the largest communication companies in the UK, is set to leave Canary Wharf in a 200,000 sq/.ft office move back west into the city from whence it came to Sea Containers House. About 20 years ago, Sir Martin Sorrell thought it was a good idea to move Ogilvy out to Canary Wharf, away from the boho heartlands of Soho – where competitors BBH and the like are entrenched. Arguably not the best idea, living among the bland corporate investment giants, the company has seemed anxious to move back for some time, to get its finger closer to the creative pulse of the city. The latest landmark to grab its attention is Sea Containers House, where Ogilvy are close to signing heads of terms with Archlane. 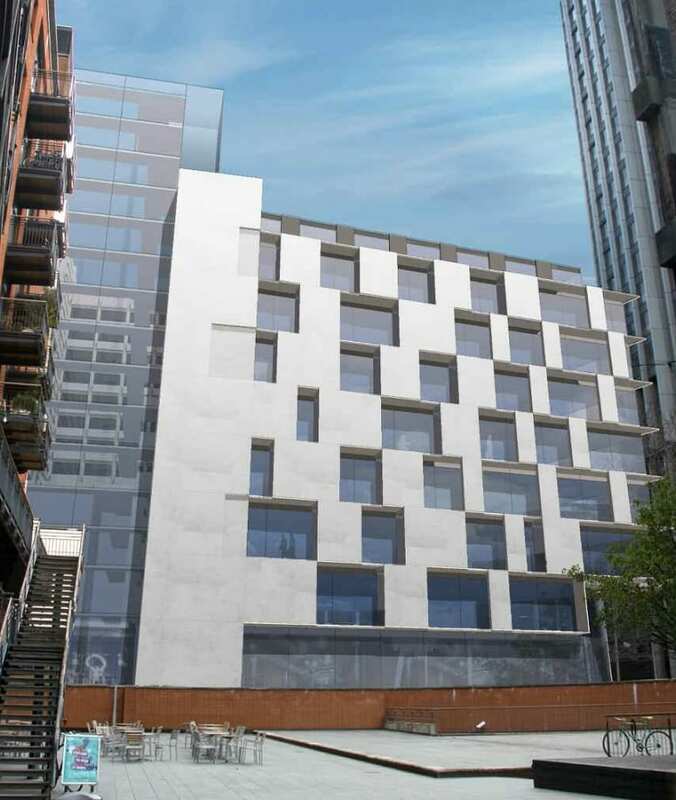 Archlane have had impressive redevelopment plans for the site given the go-ahead, which includes a hotel to be designed by Design Research Studio set to open in 2014. Ogilvy Mather looks set to take office space in the new building located conveniently next to Blackfriars Bridge on the banks of the River Thames. TP Bennett have acted as lead architects and planning consultants on the project. It is understood that Chorus, the main contractor on the refurbishment of the Savoy Hotel, has pipped Skanksa to the 100 million pound re-development of the site, which includes a nine storey extension to the rear of the building. 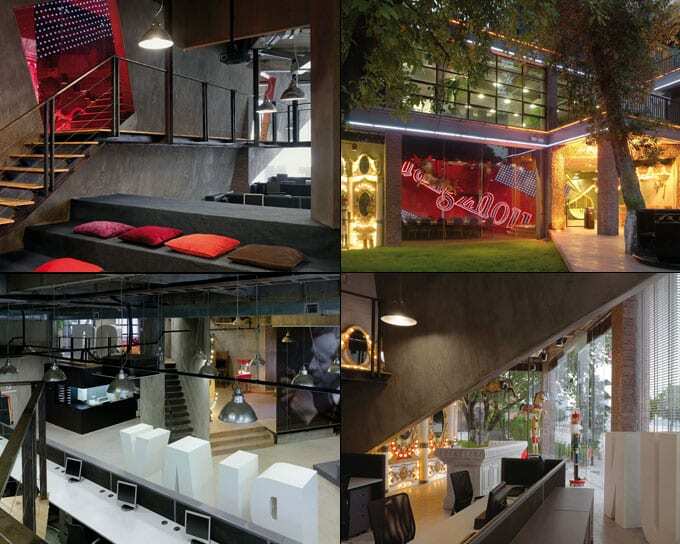 We expect Ogilivy & Mather to produce a spectacular London office fit out for their new office, one of their China Office’s is Number 2. in our Top Ten Best Office Designs of all time (see pictures here), so we expect their new London Office Design to be nothing short of spectacular.